Misreporting has become rife in the nascent crypto news industry and partnerships are usually big headline makers. When they are proved to be fake, the story often has a similar impact. Last week rumours circulated that electronics giant Samsung would be partnering with an obscure Lithuanian crypto company to offer digital currency payments in three countries in the region. 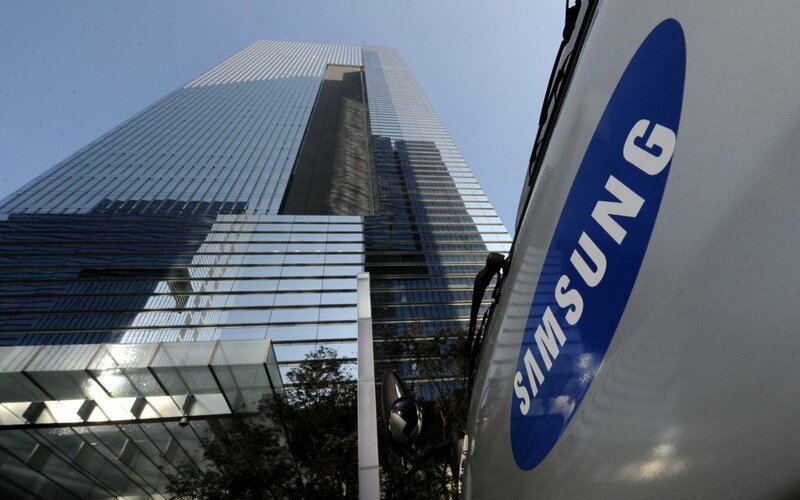 Samsung customers in the three Baltic states of Estonia, Latvia, and Lithuania were said to be the recipients of a new crypto payment deal between blockchain startup CopPay and Samsung. According to reports it appears that this collaboration between the two companies never actually happened. A Samsung spokesperson told ‘Hard Fork’ “Our official response is that the rumor is not true”. The alleged partnership titled ‘Samsung stores accept cryptocurrencies via CopPay’ was originally posted on CopPay’s Medium page but has since been removed. It went on to state; “Customers in Tallinn, Riga, Vilnius and Kaunas can buy Samsung smartphones, tablets, laptops, TV-sets, and more with digital money.” before prompting readers to sign up for CopPay’s services. The obscure crypto platform had claimed to have setup merchant trading deals enabling payment gateways in 31 physical Samsung stores across the Baltic region. It went on to promise support for Bitcoin, Ethereum, Litecoin, Ripple, Dash, Nem, and Steem payments for Samsung products. Since then CopPay has made an official statement on its own Medium page, part of which claimed that it provided solutions to resellers of Samsung products in the Baltics. Additionally payment gateways were activated in Samsung stores, staff trained, and a few crypto transactions processed. Resellers suspended the payments systems after Samsung officially announced that it had no plans for crypto payments. So there goes another fake partnership added to the list which already includes carVertical’s BMW collaboration claims in March, and Iota getting a big pump from a false claim that it had Microsoft on board back in November.